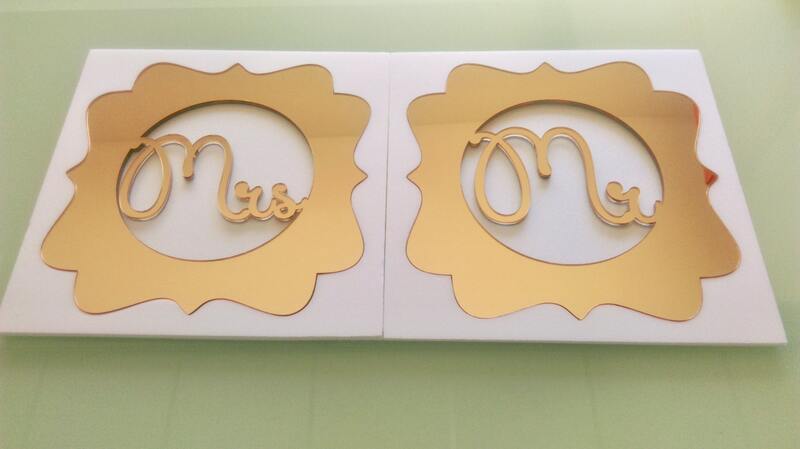 Custom Wedding Monogram in Gold Mirror or Silver Mirror! 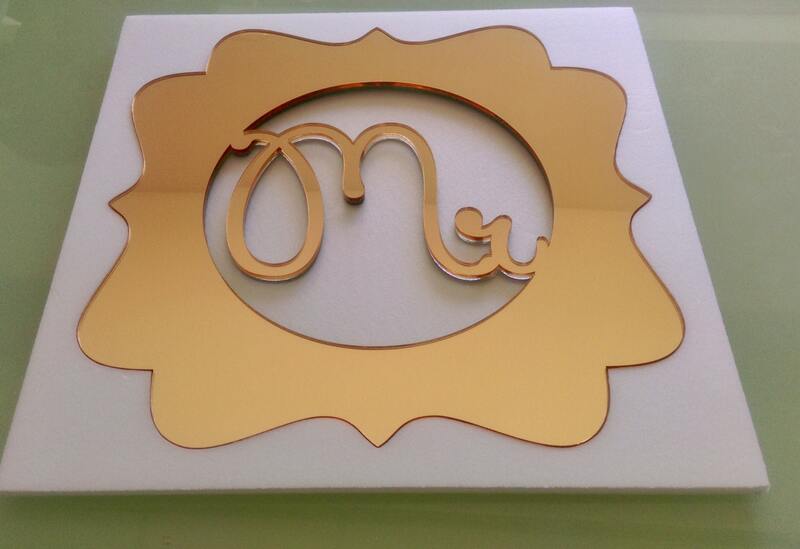 Our laser cut monograms are the perfect touch for your table design. These make a great accent for your wedding, special events or home decor. 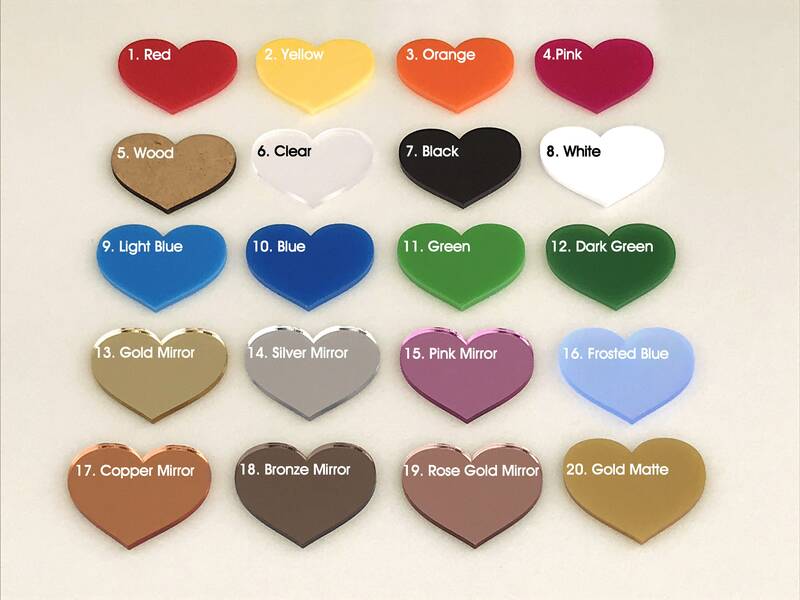 Custom designs, sizes, unpainted wood, stained or color options are also available. Please contact us to discuss a custom order. 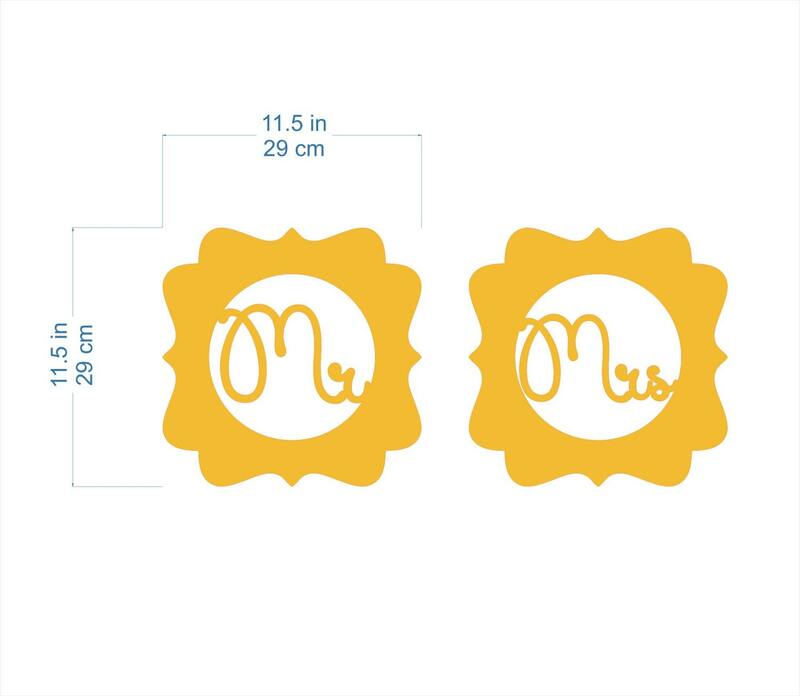 Perfect for personalizing wedding table decor, favors, bridal showers, bachelorette parties, reception bar decoration, engagement parties and rehearsal dinners! 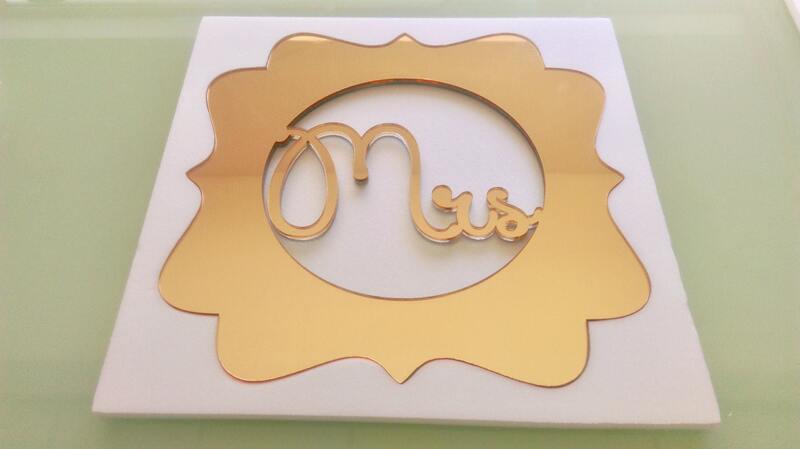 Use this custom laser cut monograms for your Invitations, Wedding Decorations or Wedding Favors & Shower Gifts!